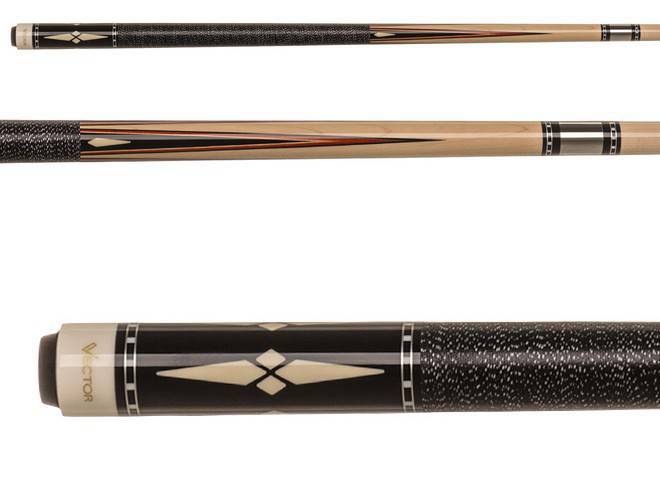 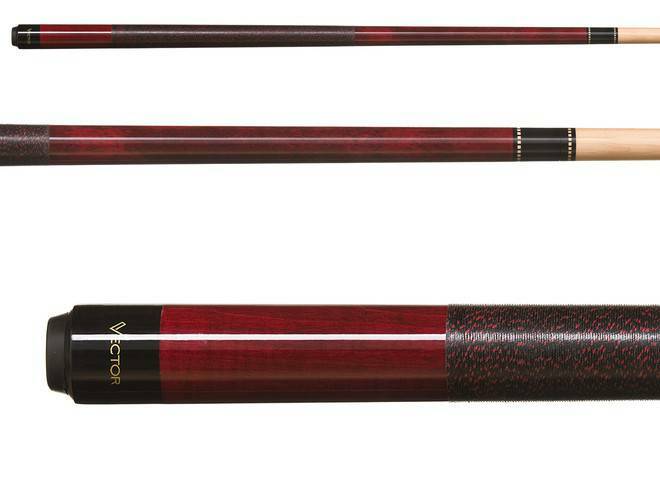 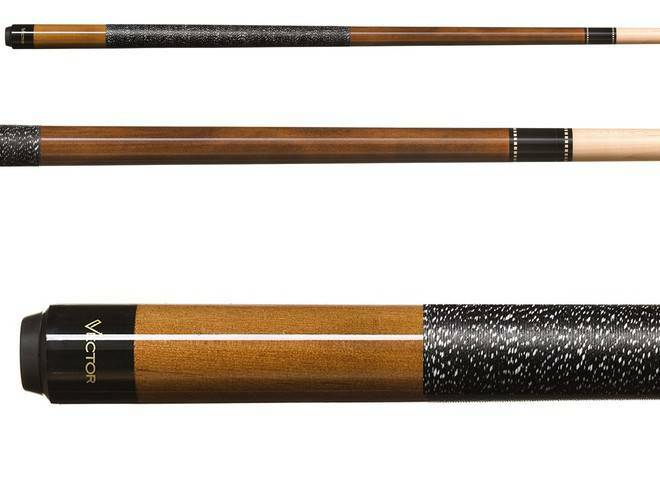 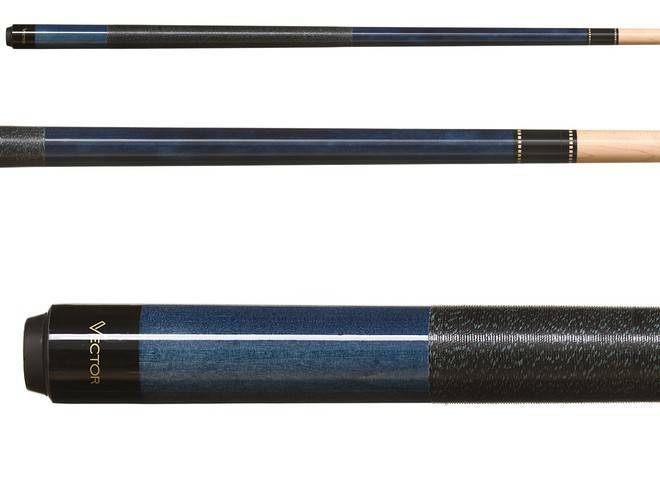 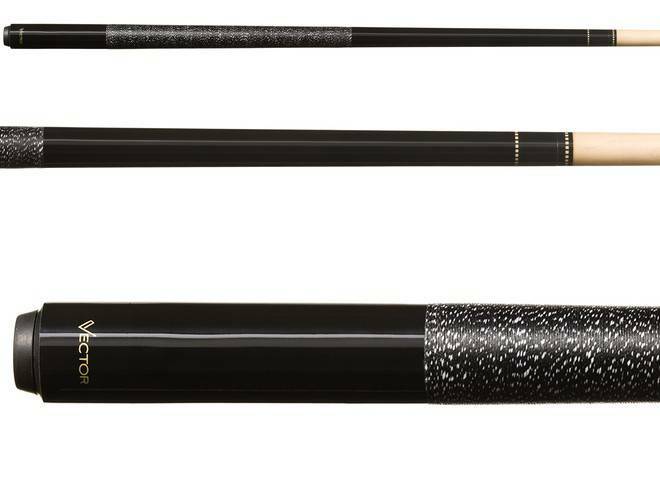 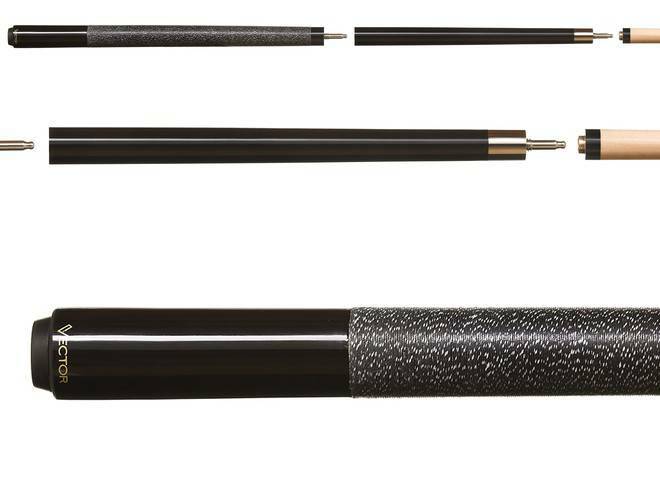 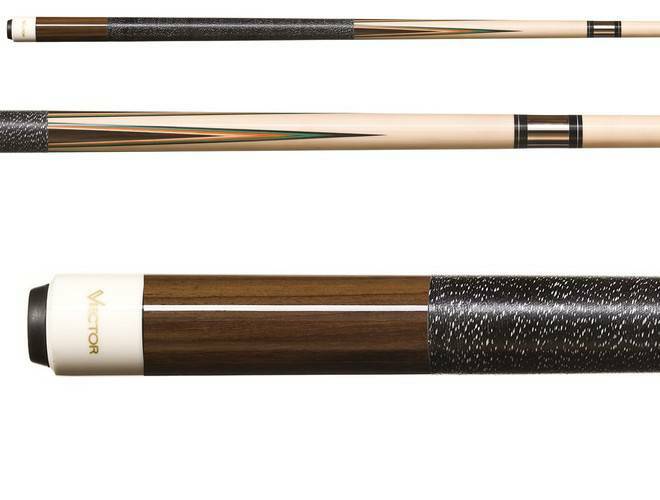 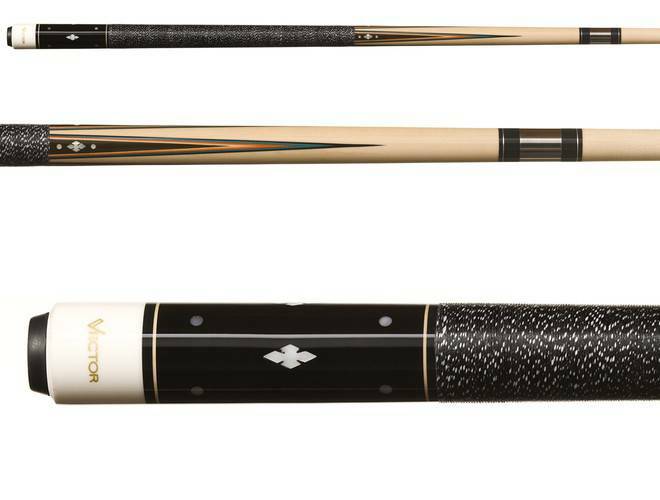 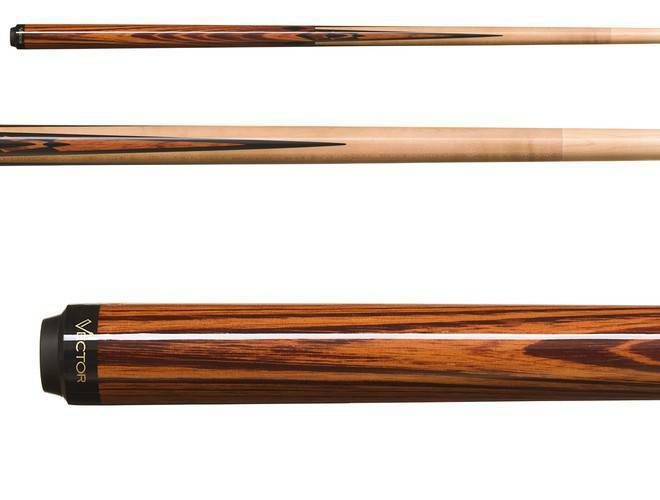 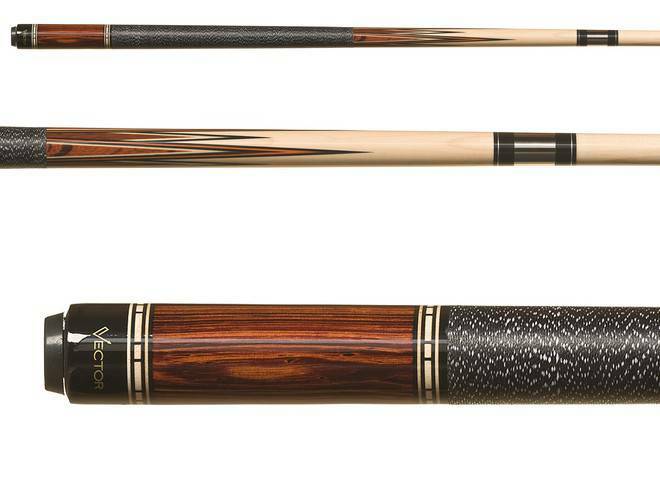 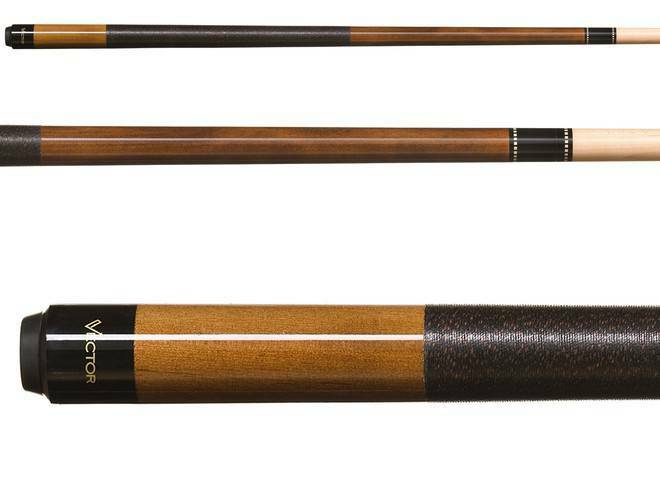 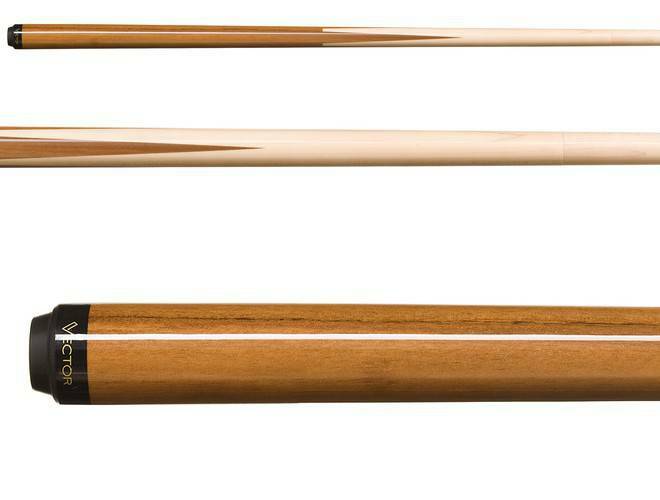 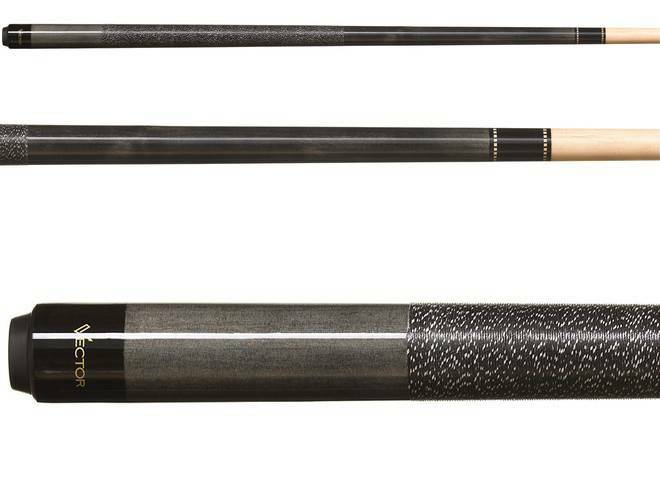 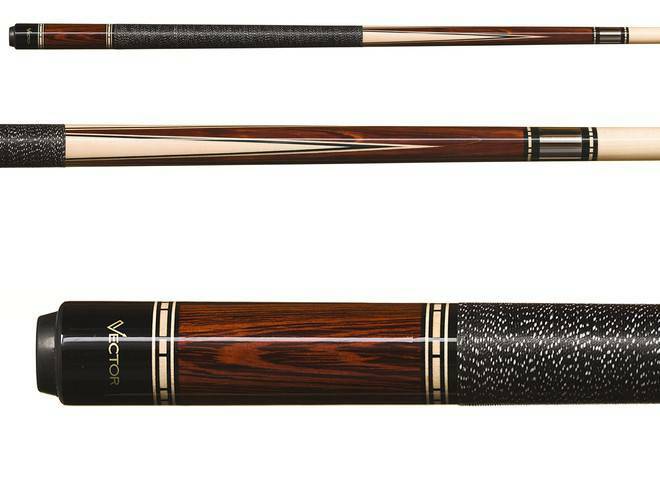 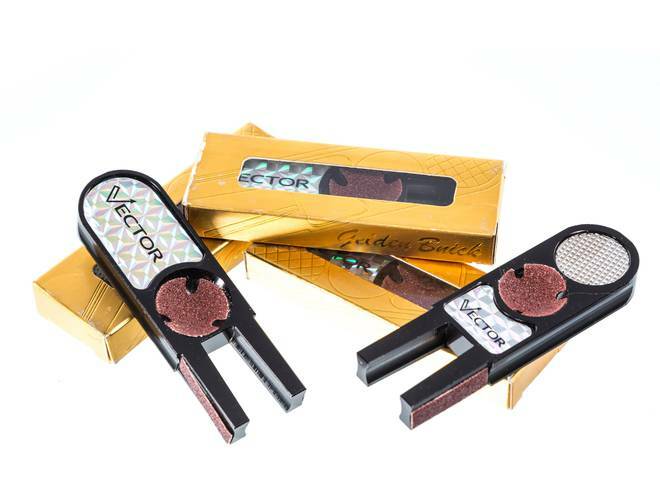 Vector products are a new line of affordable, high quality pool cues and cases offered by Billiards.com. 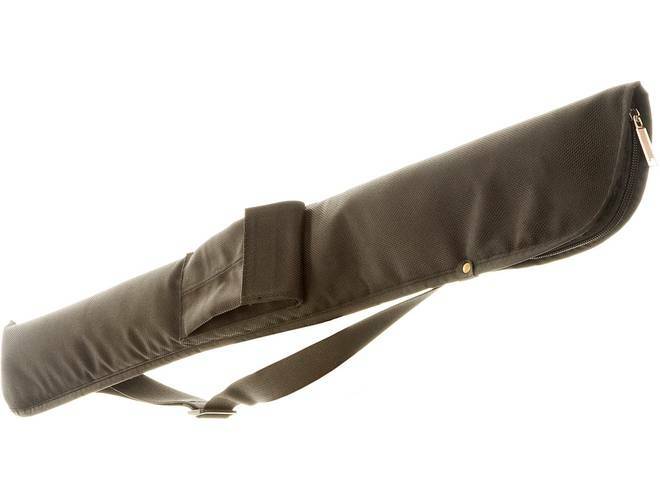 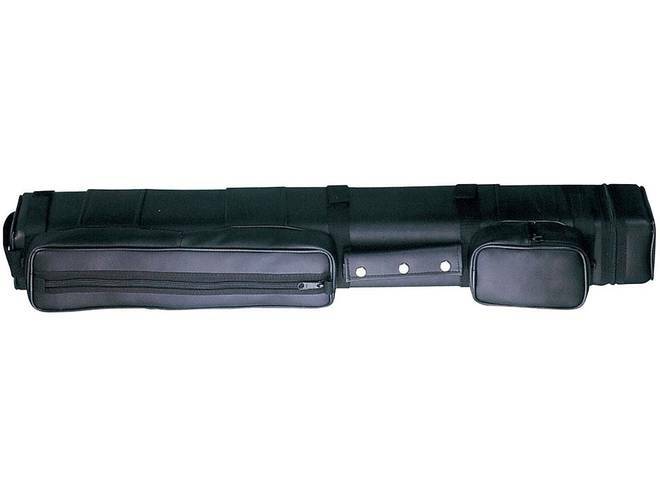 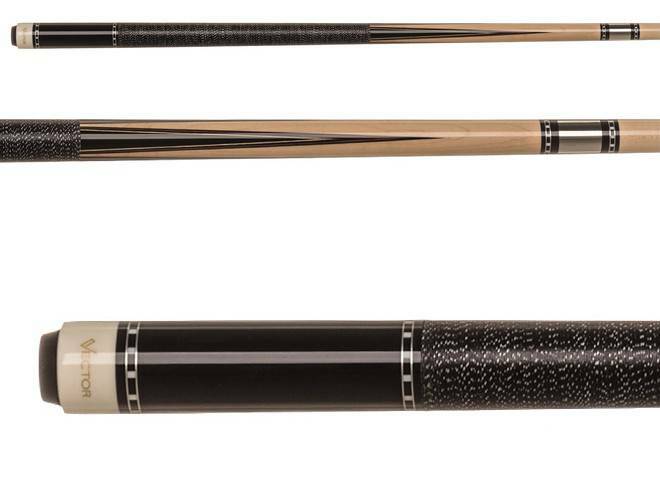 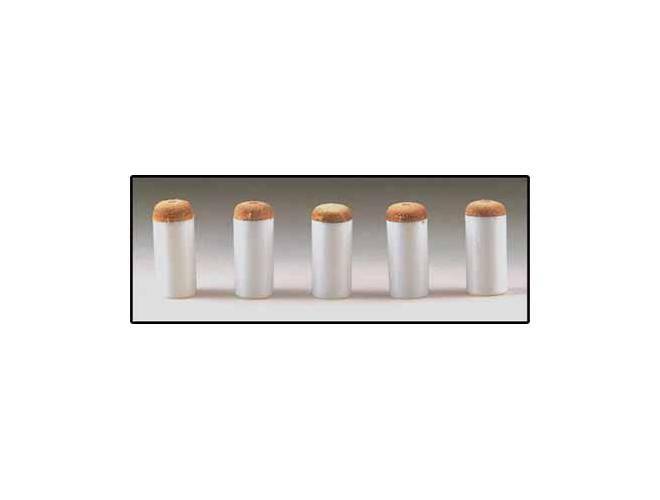 Each cue and case compares to ‘top brand’ billiard products for a fraction of the cost. 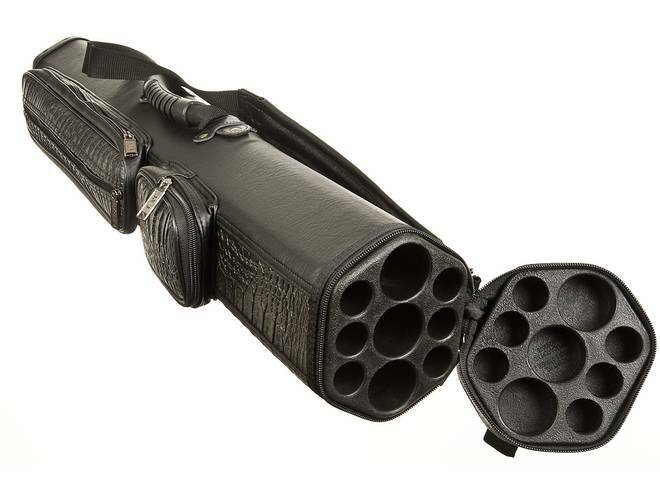 All Vector Cues and cases carry a one year manufacturer’s warranty.